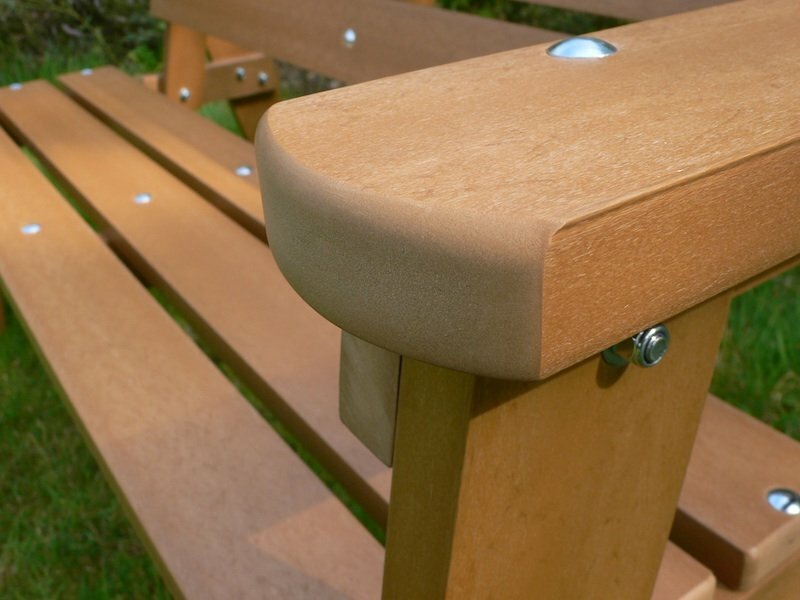 Kedel Limited’s recycled plastic products are used across a wide range of sectors. 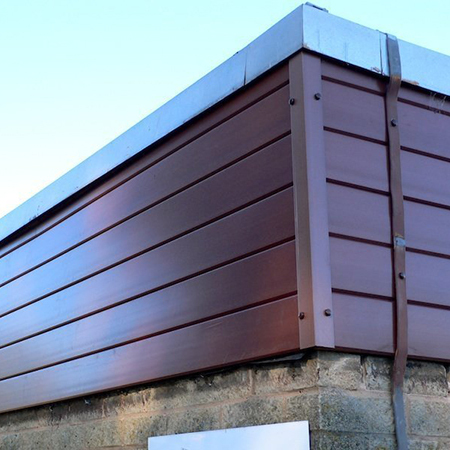 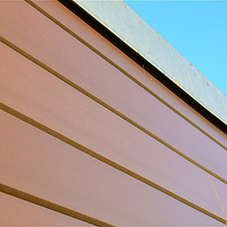 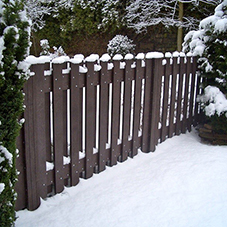 Kedel’s recycled plastic product can be used for cladding, tongue and groove and fascia boards, fencing, back gates, and bin cupboards and can be manufactured in any RAL colour. 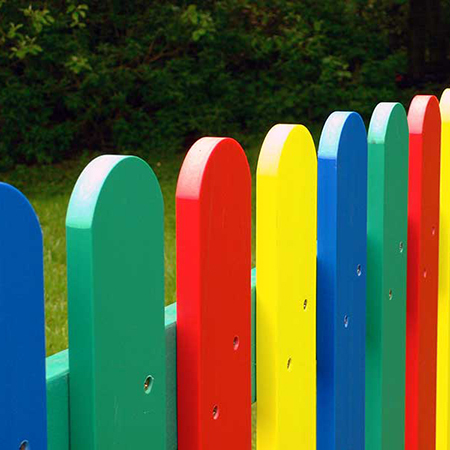 Bright primary colours are often used for school and nursery products such as round top fencing pales. 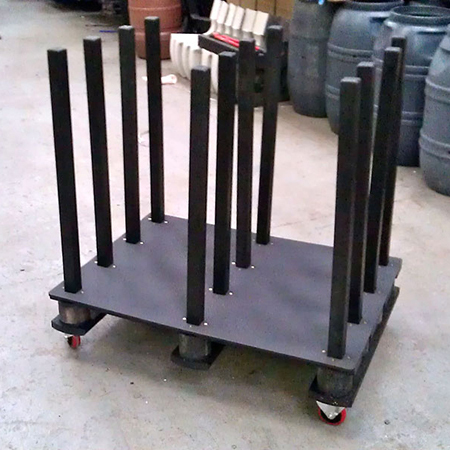 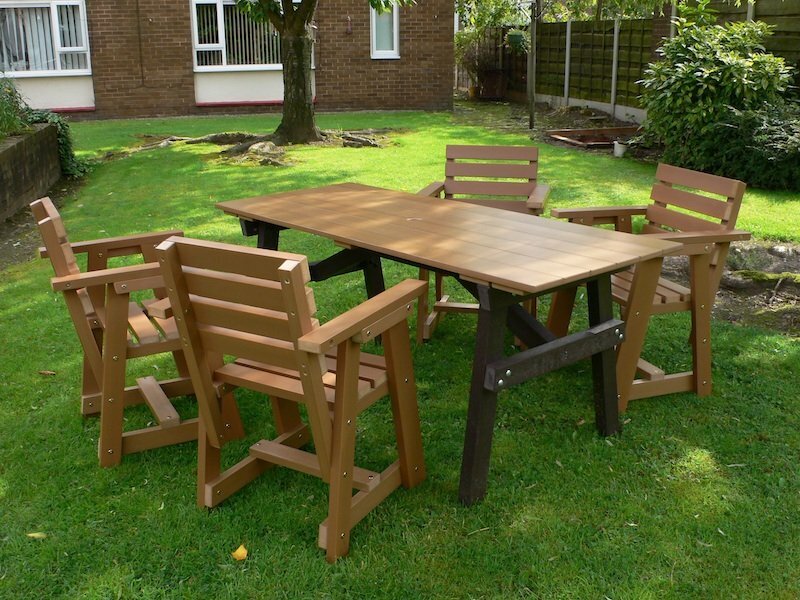 The product was awarded with the Best Recycled Product Award at the National Recycling Awards 2015, where Kedel attracted the votes of the judges not only for the product itself but also for their ingenuity and creativity in turning it into so many different products for a range of market sectors. 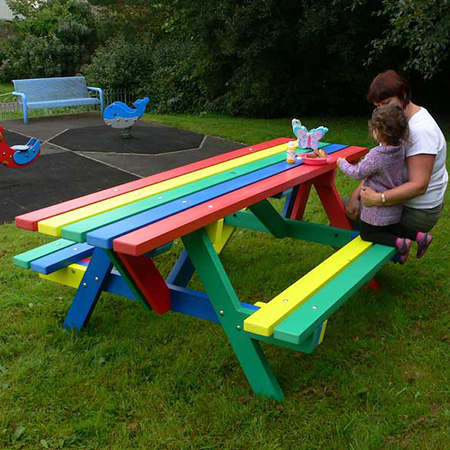 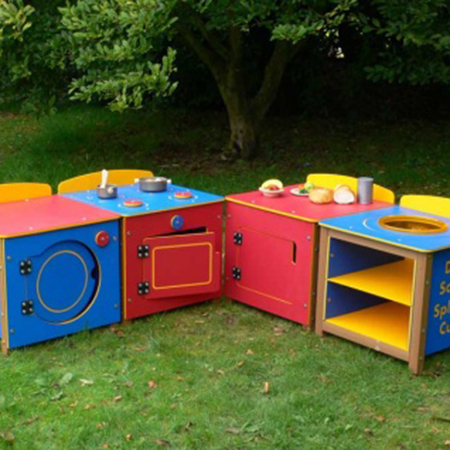 In addition to supplying the building and construction industry with lumber, Kedel combine their plastic wood with several other types of recycled plastic to make garden benches, picnic tables, colourful outdoor furniture and play equipment for education, chairs and patio tables specially designed for the over 50s and more.